We have exciting news to share with you! 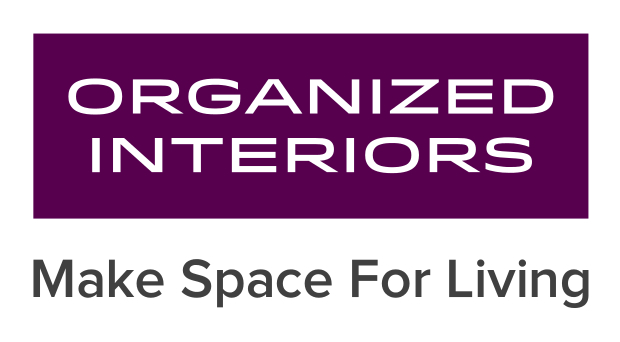 We are pleased to announce that Space Solutions is entering a new business era, with our affiliation with ORGANIZED INTERIORS, a long-standing and highly-respected leader and manufacturer in the custom closet and cabinet industry. Our combined team will continue to serve you and the downtown residential community with excellent, personal and friendly service, through ORGANIZED INTERIORS, as they also offer complimentary in-home design consultations and have an incredible showroom, the largest in Canada. 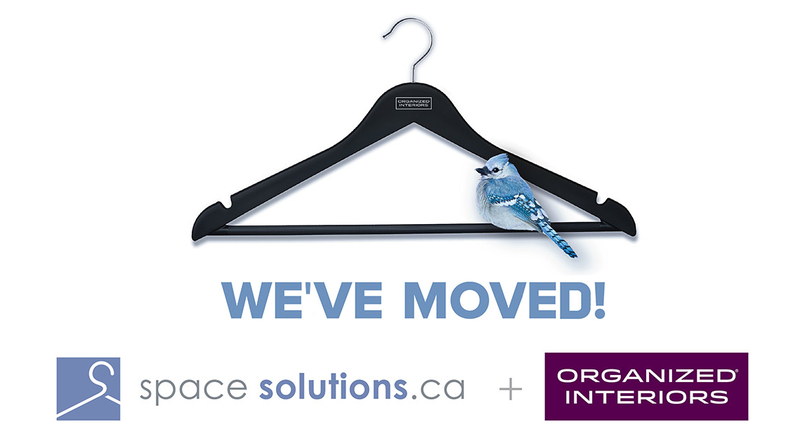 The Space Solutions location in the Sunnybrook Plaza at 660 Eglinton Avenue East closed on March 29, and we have relocated to Organized Interiors’ facilities. 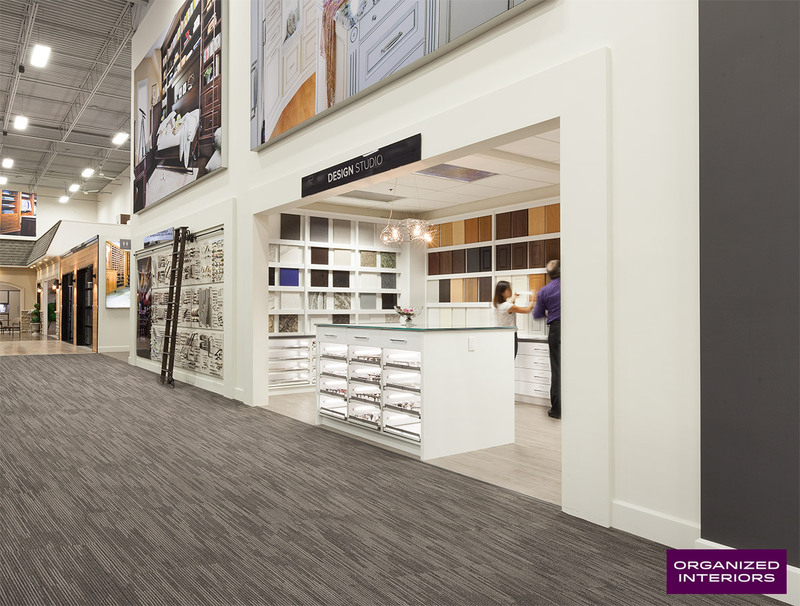 “Our commitment to outstanding service will continue, and we are thrilled that we can now offer more selection, options and features, with full room setting displays at the 10,000 square foot showroom space at the Organized Interiors location at Highway 400 and Highway 7 in Vaughan”, Barb says. President of Organized Interiors, Mike Albo says, “We are both pioneers in this business and we share the same passion, business integrity, and family values” he added, “Aligning our businesses will only help to better serve our clients with competitive pricing and continued, high quality customer service”. The continuing need for space solutions in the downtown condo market will benefit from this new business alliance. Organized Interiors designs and manufactures custom cabinetry products at their state-of-the-art facility, ensuring high quality, Canadian-made solutions. FOR MORE INFORMATION OR TO BOOK YOUR FREE IN-HOME DESIGN CONSULTATION, please call 416.322.5575, or visit organizedinteriors.com. We welcome you to visit our 10,000 sq. ft. INSPIRATIONAL SHOWROOM!